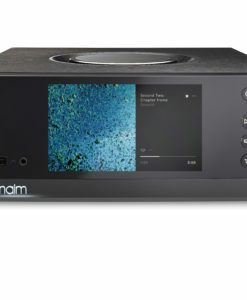 If you are still listening to your music by directly plugging speakers into your digital player’s output jack, you are not fully realizing the potential of your music and the performance of your top-notch speakers. 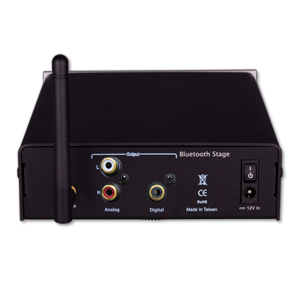 That’s because most built-in digital signal decoders are cheaply made with low quality components and circuitry which significantly degrade the sound qualify of your digital music. 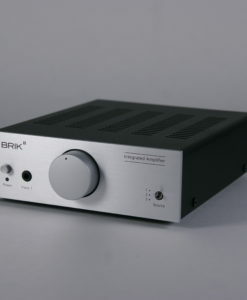 BRIK DAC is here to change that! 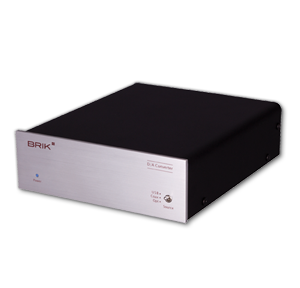 BRIK DAC is a compact external digital-to-analog converter that receives and processes the digital audio signal from your digital device bypassing the low-performance built-in decoder. 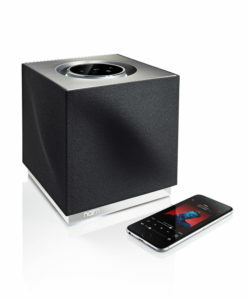 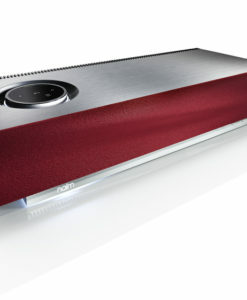 You will experience music with better sound quality that is far more dynamic and detailed. 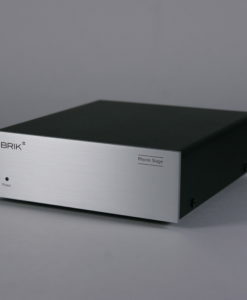 The BRIK DAC also includes input options of optical and RCA, so you can enjoy the same great improvement in sound with your CD player, network music streamer, set-top box, game console, or almost any other audio device. 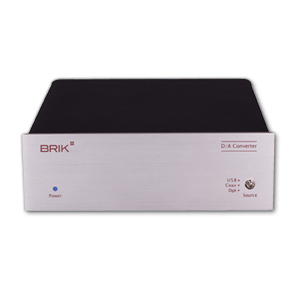 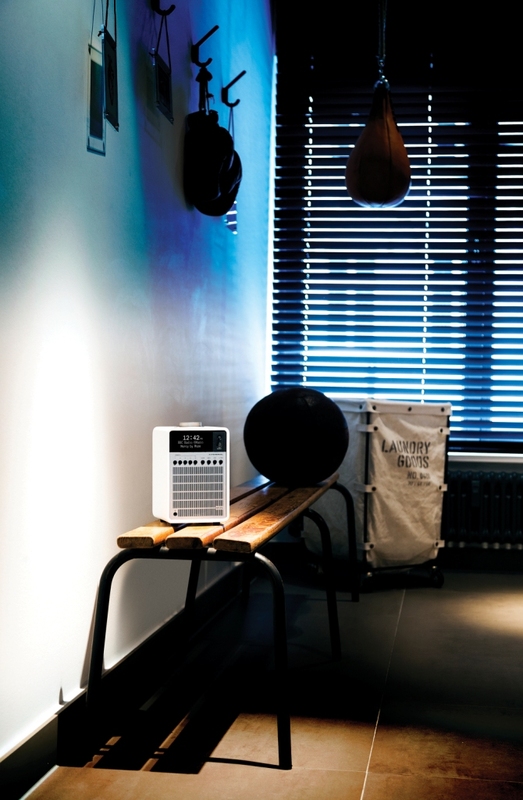 With the soul of hi-fidelity, BRIK instruments understands the demand from audio purists. 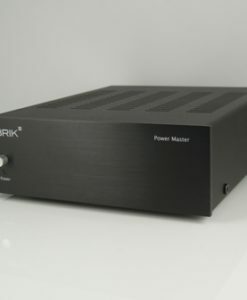 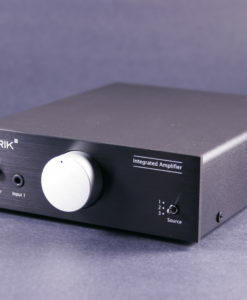 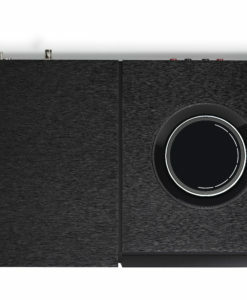 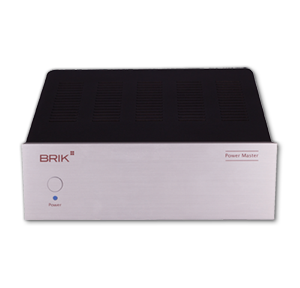 The BRIK DAC is engineered to achieve greater dynamic range for both quiet and loud sounds, better control that prevents out from smearing, more accurate reproduction of each note with less distortion, and high channel separation that prevents channel mingling.If you enjoy digital music format such as MP3, BRIK DAC is your first step toward superior sound quality. 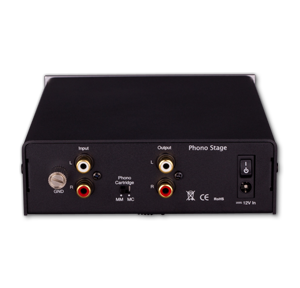 This device enhances your audio experiences by converting digital codes to analog signal to achieve a sound quality that is closer to realistic. 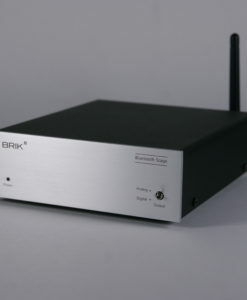 Adding BRIK DAC to your system is extremely simple. 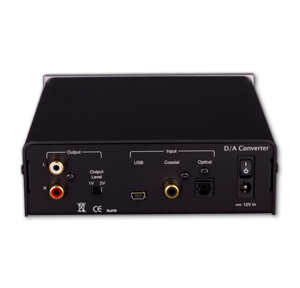 You can simply plug it into any USB port on your device, and you can start using the DAC within a second. 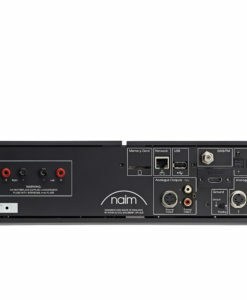 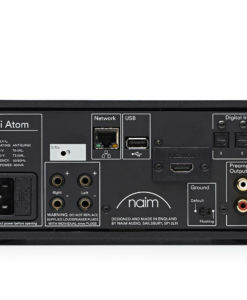 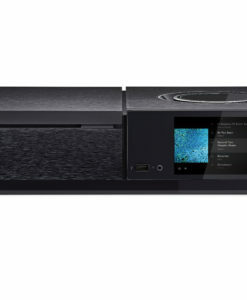 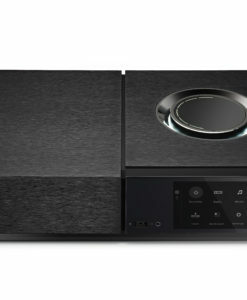 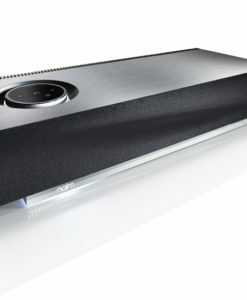 From there, you can connect the DAC to an amplifier to further amplify the audio signal for loudspeakers, or you can connect it to a pair of speakers via RCA jack for immediate enjoyment.